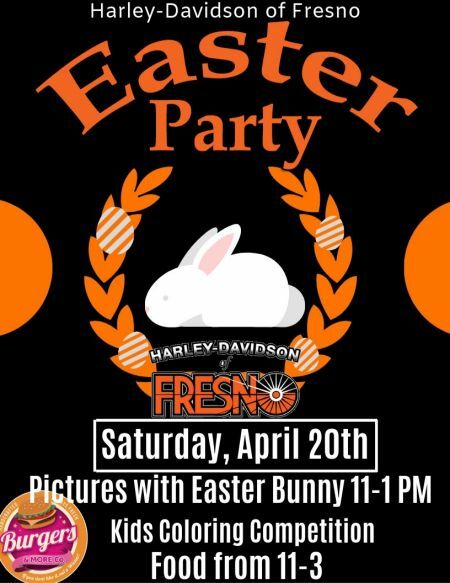 Join us for some free Easter pictures! Whether you want it to be just you or with the Easter Bunny we got you covered! Burgers and Co. Food truck will be here and they will be serving up some great food that they are well-known for. Kids and Adults are both welcome to attend. 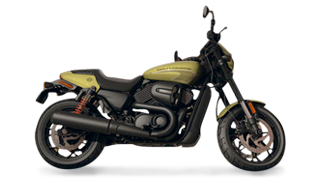 Please come and hang out with the Harley-Davidson of Fresno. We will have Pictures with the Easter Bunny from 11-1PM, Food from 11-3PM, and Kids coloring Competition! For any questions call us or email us!